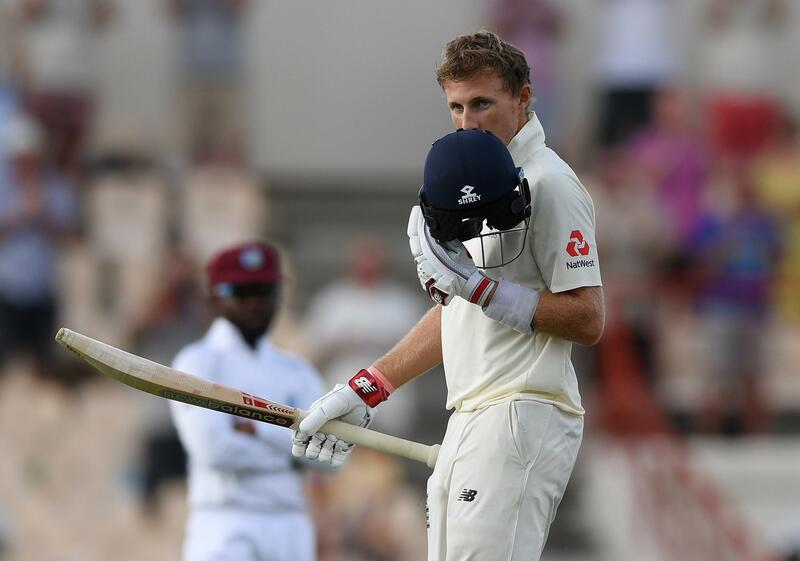 Joe Root hit an unbeaten century in St Lucia as England piled up a 448-run lead on day three of the third Test against the West Indies. 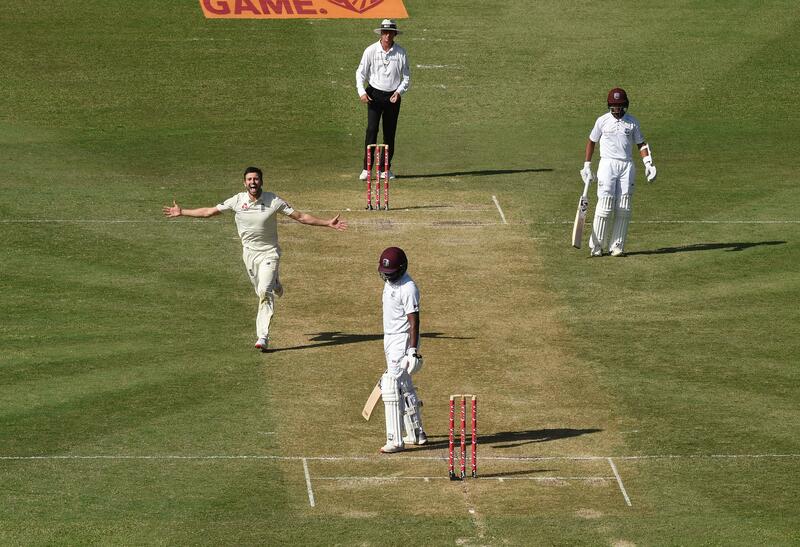 Root managed just 55 in his five previous innings on tour, but stopped the rot to close day three unbeaten on 111. His angry reaction told the story of a job only half done. 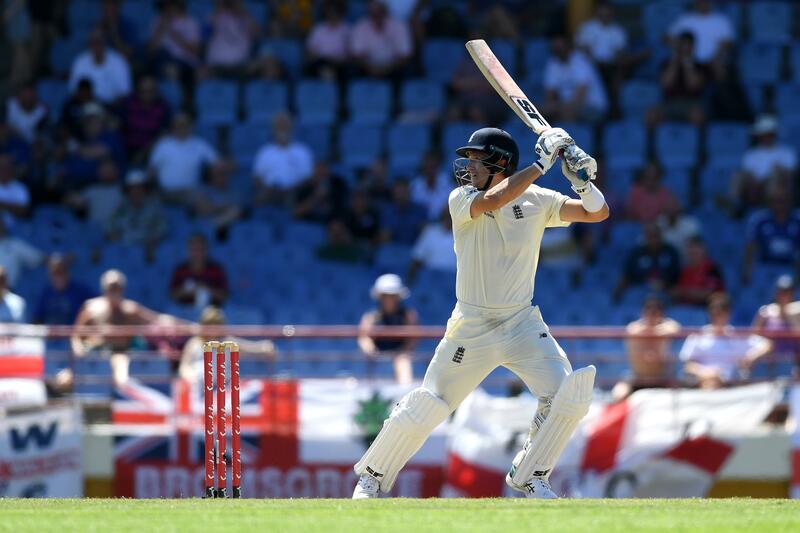 He will have known there were more runs to be had in the afternoon, 60 of them comfortably banked before tea by the fourth-wicket partnership of Root and Buttler. Previous Premier League top scorer: Who has the most goals? Who has the most assists? Who has the most clean sheets?